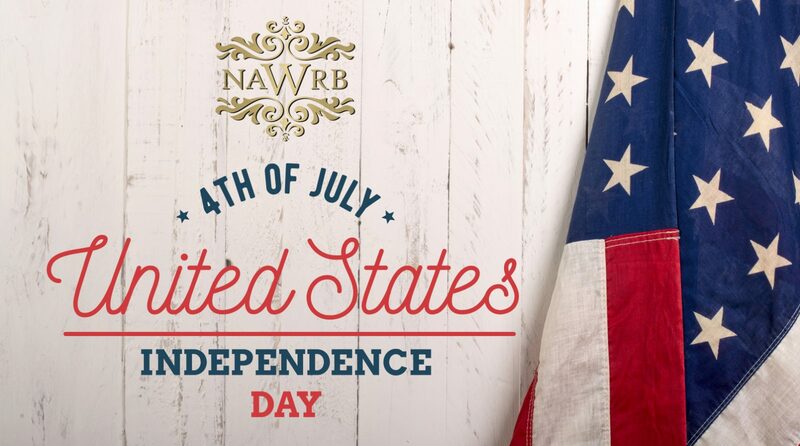 Happy 4th of July from NAWRB! NAWRB wishes you a happy American Independence Day! From the delicious cookouts and parades to concerts and the lively fireworks at night, the 4th of July is always a day to remember. In commemoration of Independence Day, we’ve compiled interesting facts about the observance and history of the 4th of July. 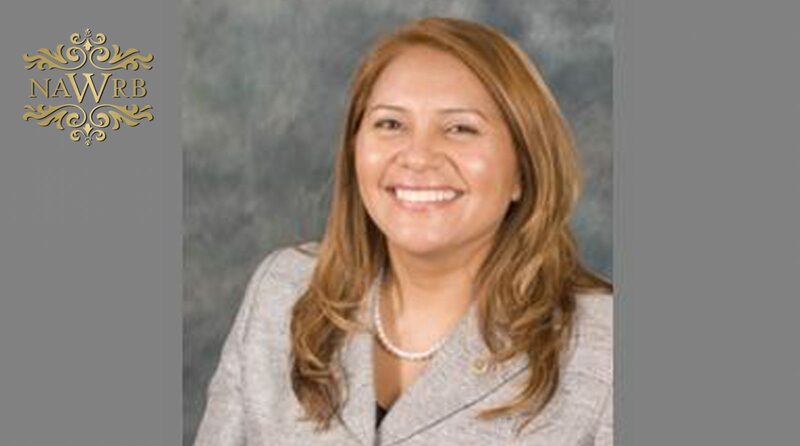 NAWRB is proud to announce that Silvia N. Rathell, our Government Relations Chairwoman, has been named Director for Latin@ Council of the Maryland Diversity Leadership Council. The position will allow Rathell to help generate involvement and request feedback on strategy to bolster voter participation among the Latin@ community. The U.S. Small Business Administration (SBA) has announced the launch of a new Historically Underutilized Business Zones map (via Google Chrome) at www.sba.gov/hubzone-maps. In a release, the SBA stated that the HUBZone map is the first step in the modernization effort of SBA’s federal contracting programs. The SBA and U.S. Digital Service have partnered to “streamline and enhance” online services for small businesses. 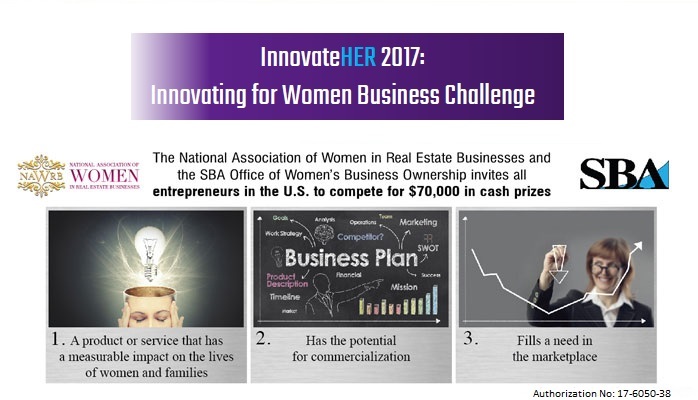 We are excited to announce that NAWRB’s nominee for the InnovateHER Challenge, City Girl Prepper, is one of the six local winners advancing to the semi-final round! City Girl Prepper is helping women to be prepared for everyday disruptions and disasters with ready-made emergency kits and gear designed for women and their families. City Girl Prepper provides women with the resources they need, want, and deserve to have in case of an emergency. 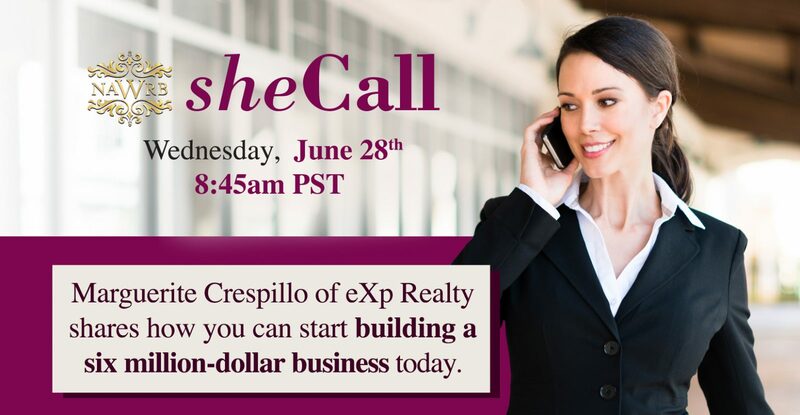 Learn more about “How to build a $6 million dollar business” with Marguerite Crespillo, Author, Real Estate Trainer, Life Coach. 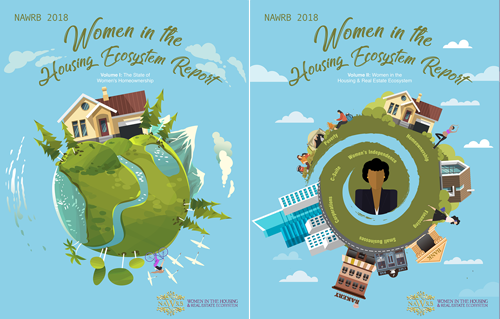 Meet the 2017 NAWRB Nexus Conference Speakers! 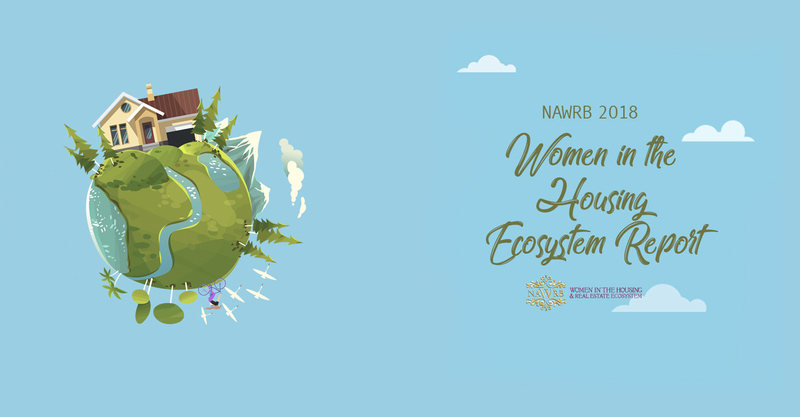 The 4th Annual NAWRB Nexus Conference: Women’s Collaboration for the Future, taking place July 16-19th in Costa Mesa, CA, will have over 25 women executive speakers and expert panelists and more than 20 informative and interactive sessions. 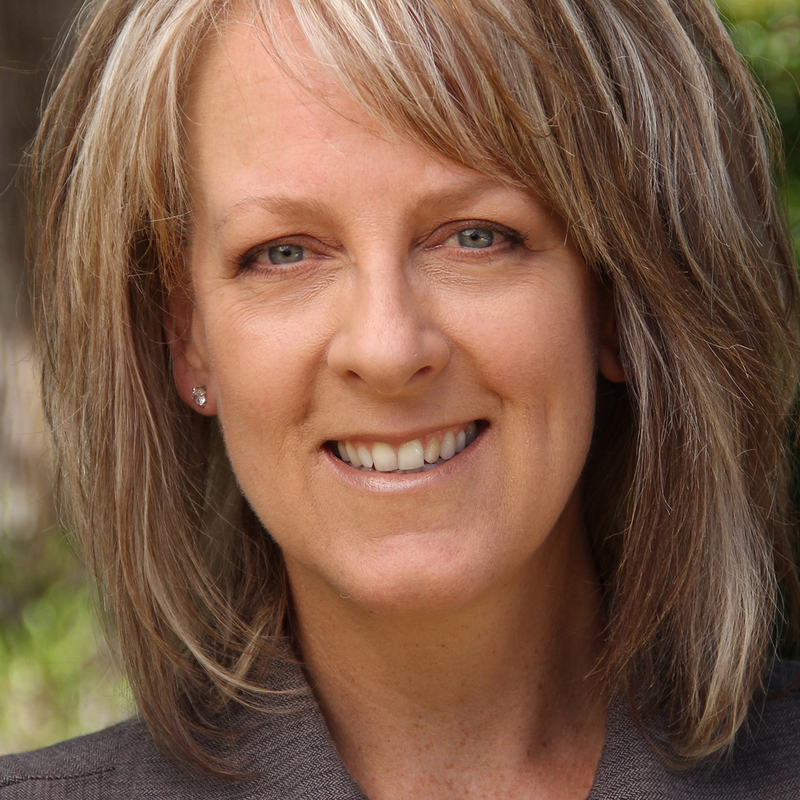 I am pleased to announce the 2017 NAWRB Nexus Conference Opening Keynote Speaker: Tanya Wattenburg Komas, Ph.D., Founding Director & CEO, Concrete Preservation Institute. Dr. Tanya Komas delivers a highly motivational presentation of her Institute’s work to train and inspire active duty military service members for civilian careers in concrete, construction, and infrastructure while repairing landmark structures through CPI’s Field School programs at Alcatraz Island and Pearl Harbor. Her early work with college students at the WWII D-day landing site at Pointe du Hoc, Normandy, France, led to development of the Field School and creation of the non-profit CPI foundation that serves as an official US military active duty Career Skills Program and partner of the US National Park Service. 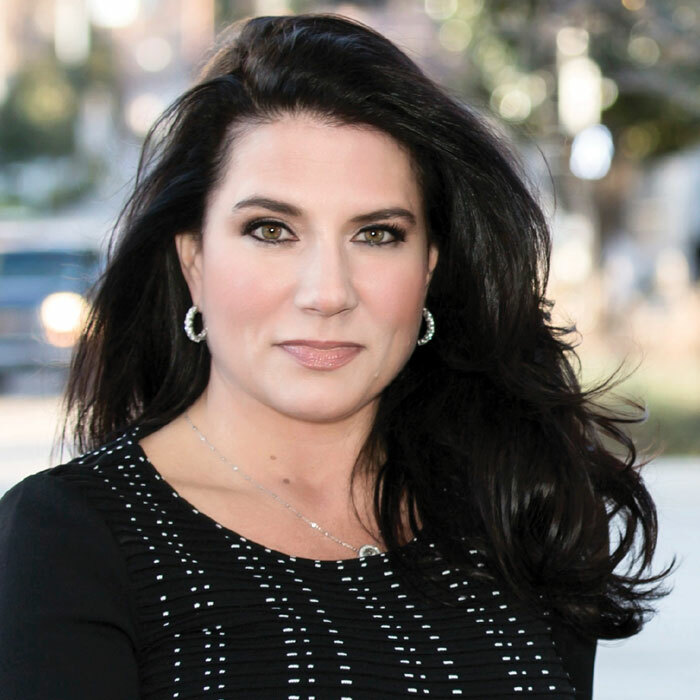 Danielle DiMartino Booth exemplifies the passion and unique perspective powerful women bring to the table. 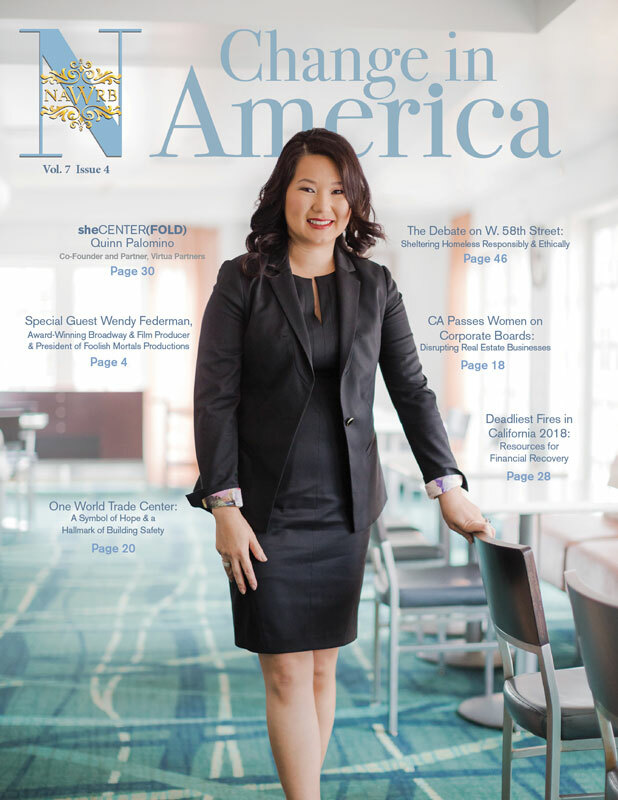 Chronicling life milestones—such as having college dreams pulled out from under her at the last minute and the process of writing her pioneering book on the Federal Reserve—the mother of four shares sage guidance with women and consumers, providing abundant food for thought about the future of our industry and country. 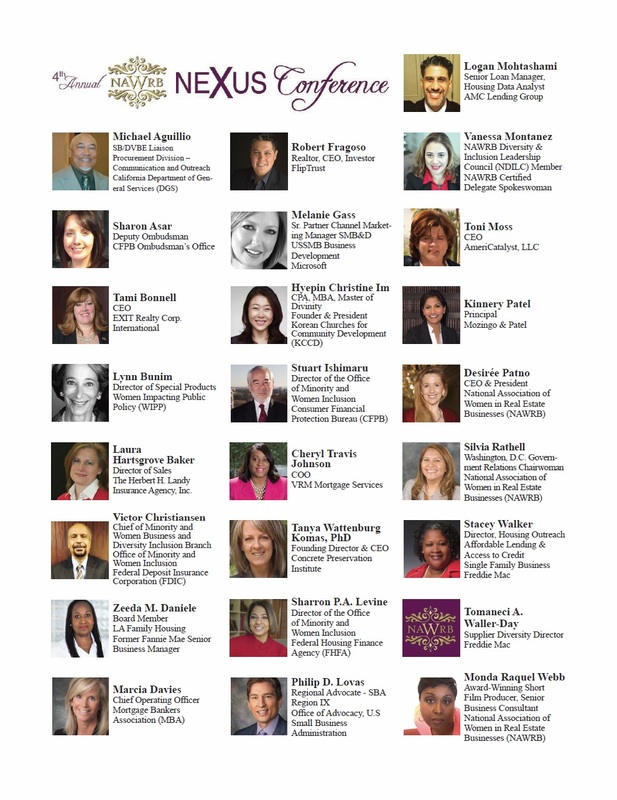 NAWRB: You have attended the University of Texas at San Antonio and at Austin and Columbia University in New York. 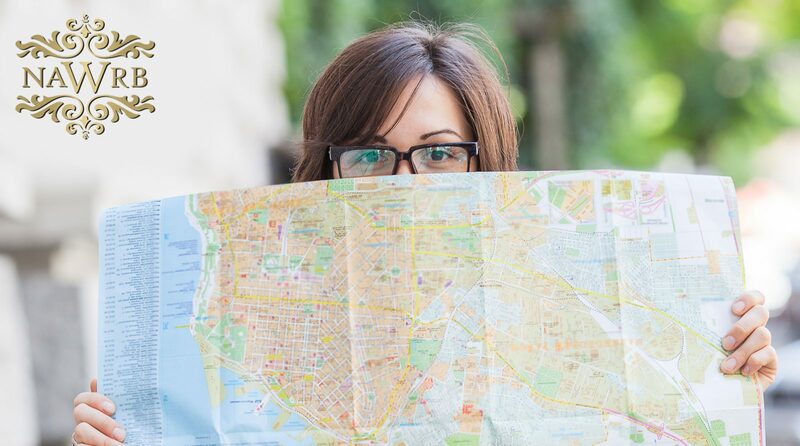 Which of these educational institutions and/or cities do you hold most dear? Danielle DiMartino Booth: San Antonio College. I was accepted into the scholar’s program at New York University; I was one of 15 individuals who were admitted to their journalism program who was then admitted to their really elite group of high school seniors in America. We were to go to one different country every year as part of the program; Russia would have been that first year. They were going to pay for half of my education in New York; this was my life dream come true. As soon as I received my acceptance letter my father informed me that he hadn’t been paying his taxes for several years and that I wasn’t going to any university, my parents were going to be getting a divorce and I might want to consider community college. It was one of those formative moments in my life and I was forced to go off to community college. I was working probably 80 hours a week at the time, even as a high school senior, to make my way and help my mom. I entered community college as bitter as you can imagine. I emerged two years later with the ability to start at the University of Texas at San Antonio with a great degree of respect for kids who have nothing and are forced to start in community colleges and keep going. That’s where I started and I kept going. 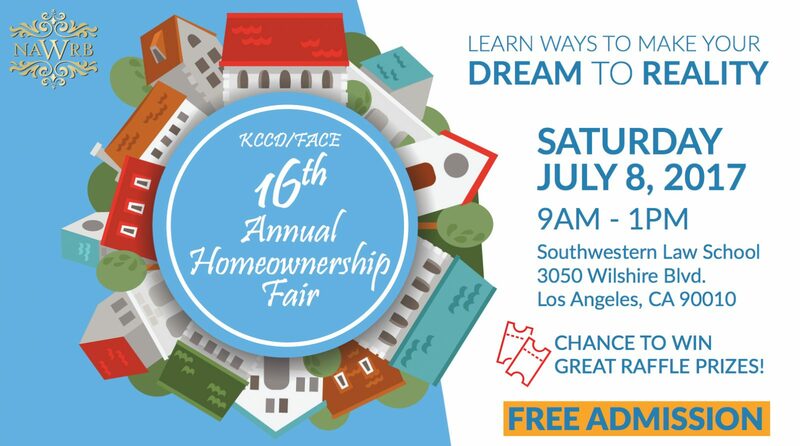 The Korean Churches for Community Development (KCCD), soon to be Faith and Community Empowerment (FACE), 16th Annual Homeownership Fair will take place on Saturday, July 8, 2017. KCCD is excited to continue in educating and bringing together communities to meet with mortgage lenders, industry experts, and providing opportunities to purchase a home.